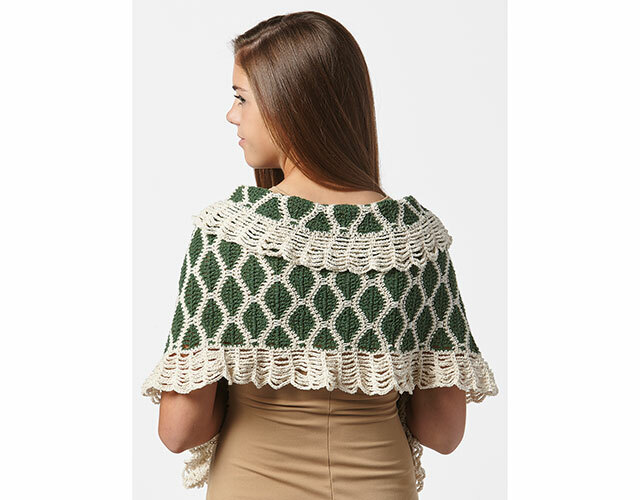 Have you wished that the back of your crochet fabric could be as attractive as the front? Join crochet expert Robyn Chachula to learn a wide variety of stitch patterns that will solve your dilemma! 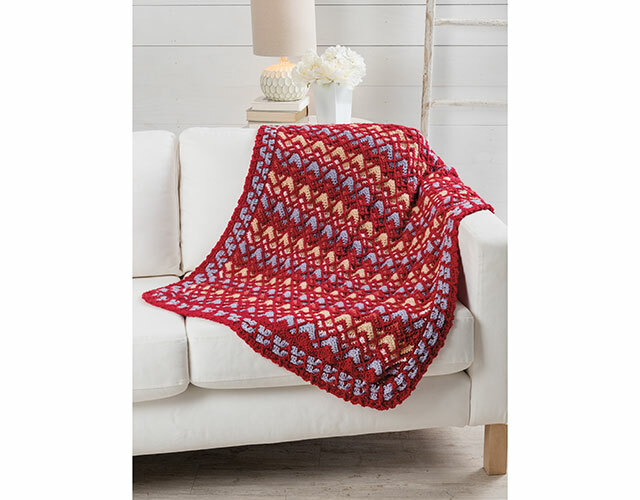 Join crochet expert Robyn Chachula as she teaches you step-by-step how to execute 11 colorful, textured reversible crochet stitch patterns. Some of the designs look the same on the front and back and others give you a unique, equally attractive look on each side. Your confidence will build as Robyn leads you through the stitch patterns and you'll be prepared to try the exclusive projects designed just for you! Create completely reversible stitch patterns with Spike Stitches. 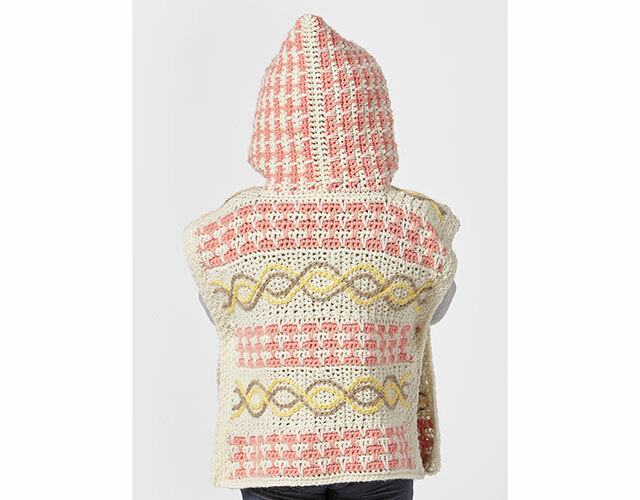 Work the Catherine Wheel stitch pattern with a modern twist. Use Slip Stitches in two different approaches to add surface texture. Make two totally different designs on each side with the Mosaic technique. 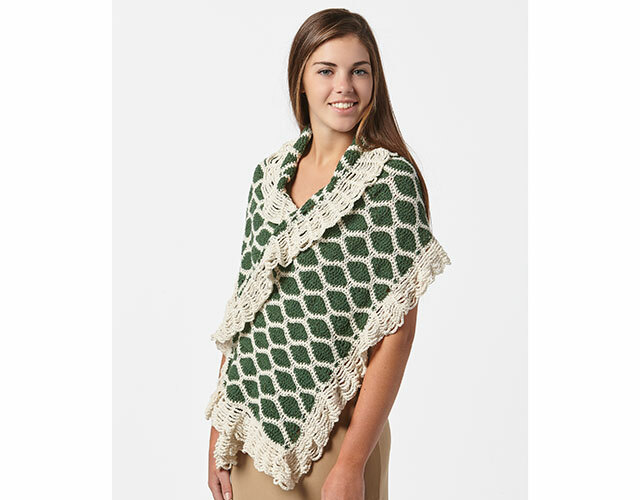 Crochet two fabrics at the same time with the Interlocking stitch pattern. 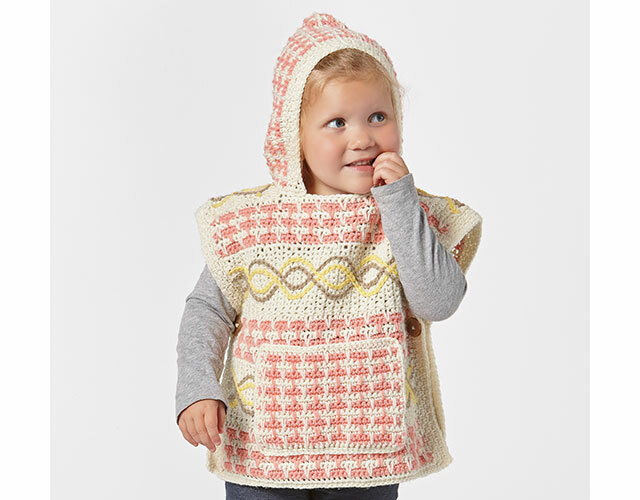 Class includes complete step-by-step instructions for 11 reversible stitch patterns and three exclusive projects including the Juniper Wrap, Indigo Chevron Throw and the child's Delphin Poncho. Really enjoyed watching this! I am so excited to try these techniques after watching. The instructor was excellent. The projects are so beautiful. Thank you! There is a lot of information in this class. The explanations and demonstrations are very clear and concise. This is a wonderful class, with lots of beautiful patterns, that are made with a modern twist. The technique are absolutely brilliant and I can't wait to start my own projects in the near future. Thank you Robyn for another excellent class from Miss Ramsey. Another great class from Robyn...explanations an demonstrations are very well done.